Sony is taking another step into the mobile games space with the formation of ForwardWorks, a first-party development studio focused on the mobile space. 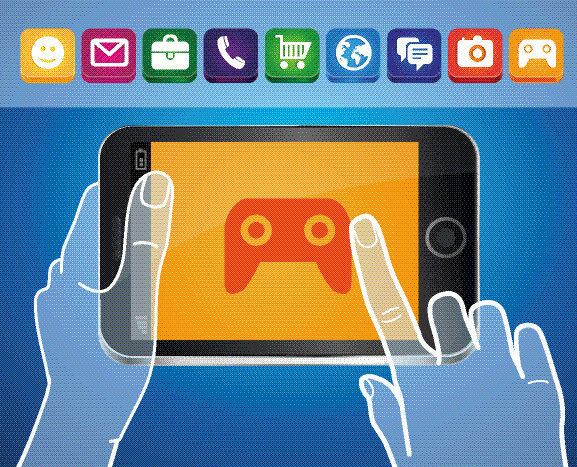 The new developer will work exclusively on creating games for mobile consumption. ForwardWorks will be based in Tokyo, Japan, which has become one of the largest and most lucrative markets in mobile gaming, and will be a wholly-owned Sony subsidiary. Backed by Sony, ForwardWorks may develop games that are based on franchises that exist in Sony’s portfolio. What games ForwardWorks will be developing specifically is not yet known. Some consumers have expressed hope that the developer will shy away from conventional business practices in the mobile gaming space, such as microtransactions. In-game purchases are quite popular among gamers, but they still take issue with the fact that they can play a game for free but have to pay for additional content. Consumers have taken issue with microtransactions because they effectively gate content, preventing people from playing supposedly free games without spending money. Microtransactions also provide some players with in-game advantages over others, which many people consider to be unfair. The mobile gaming space is growing quickly. The mobile space is now the largest gaming segment overall, having generating $25 billion in revenue in 2015. This has made the mobile space very attractive to companies like Sony, who have a longstanding position within the game industry. These companies had traditionally focused on traditional gaming, either through game consoles or computers, but the advent of mobile technology has forced these developers to shift their focus. 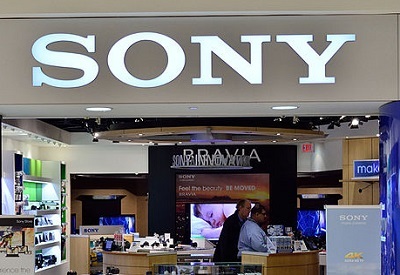 Sony will not abandon the traditional gaming space, but will be showing more support for mobile games in the future. ForwardWorks will face strong competition from various other developers that have already established a foothold in the mobile space, but the developer may find success by leveraging the power of Sony’s existing intellectual properties.